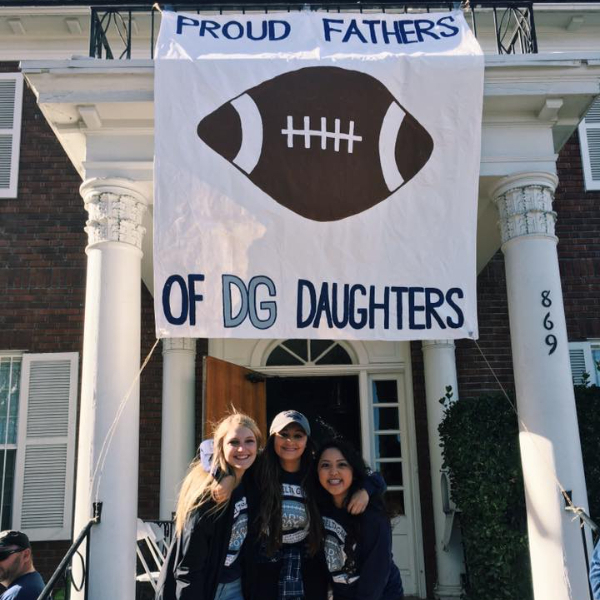 Delta Gamma was founded in 1873 in Oxford, Mississippi, at the Lewis School for Girls by three young women who were unable to go home for the Christmas break. Together, Anna Boyd, Mary Comfort and Eva Webb created a club of "mutual helpfulness." 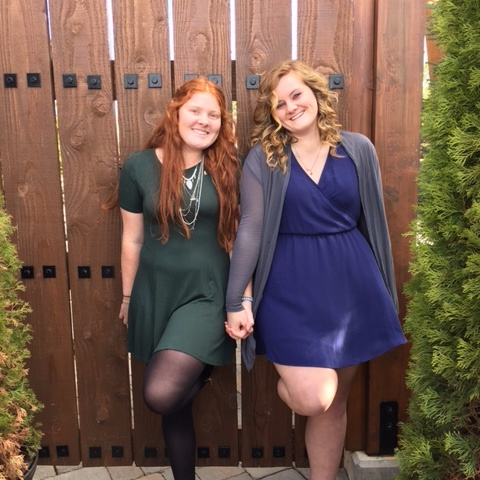 They chose the Greek letters Delta and Gamma because of their desire to "Do Good." 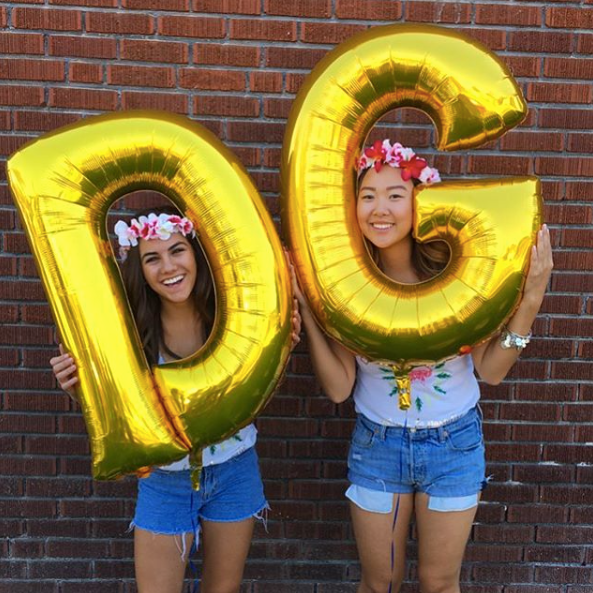 It remains Delta Gamma's motto today and a driving force in all we do. 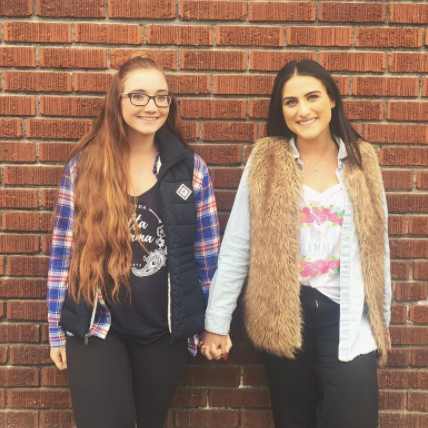 Delta Gamma is a sisterhood built on a commitment to making the world better through not only service, but also a deep appreciation for each individual. "The objects of this Fraternity shall be to foster high ideals of friendship among women, to promote their educational and cultural interests, to create in them a true sense of social responsibility and to develop in them the best qualities of character." 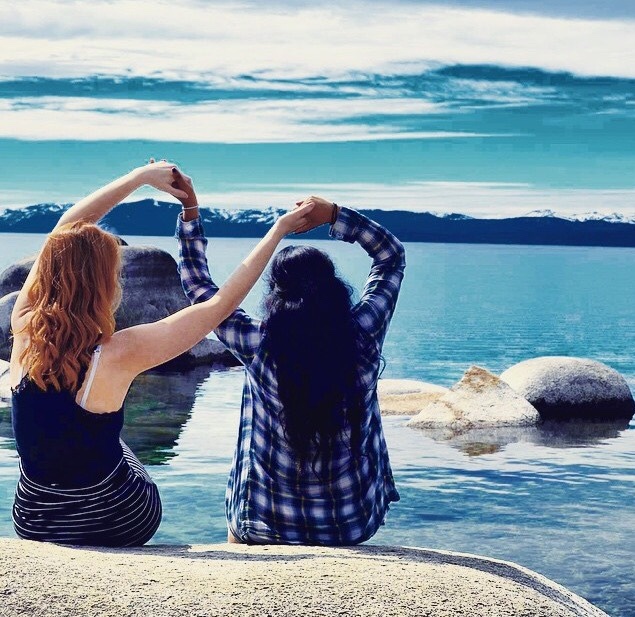 Delta Gamma Fraternity does not discriminate in its membership selection on the basis of race, ethnicity, religious affiliation, color, creed, national origin, sexual orientation, marital status, physical disability or other characteristics protected by state, provincial or federal law. Membership is open to all individuals who identify as women. 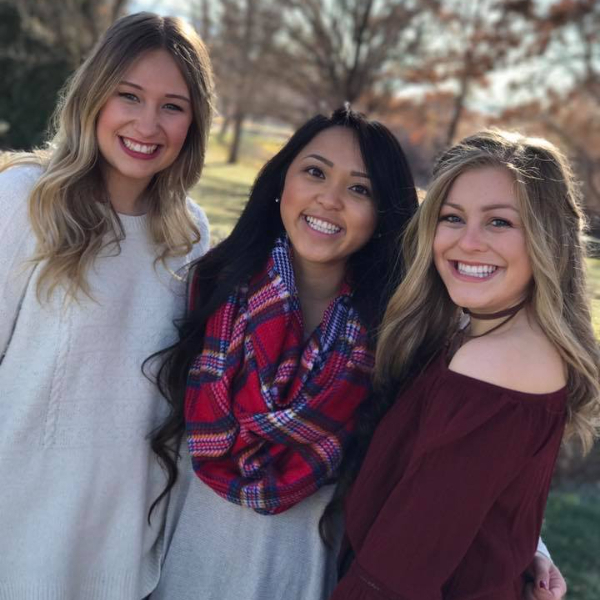 Those selected for membership in Delta Gamma must have good scholarship, be of good character and standing, have an interest in activities that will enhance the academic atmosphere at the college or university, and have a sincere desire to contribute to the work of Delta Gamma. 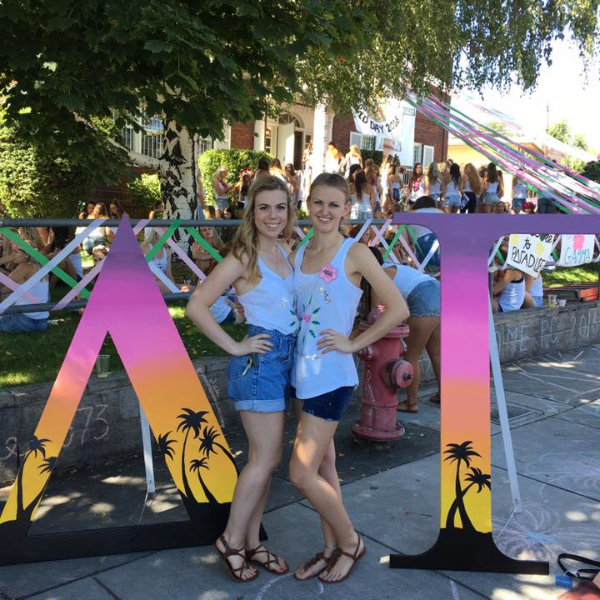 All efforts are in place to guarantee those selected for membership in Delta Gamma have good scholarship, are of good character and standing, have an interest in activities which will enhance the academic atmosphere at the college, university or community, and have a sincere desire to contribute to the work of Delta Gamma. The Executive Offices will continue to work with the individual chapters to ensure that all policies and procedures are followed at all times. For a complete list of our policies, please visit our library.